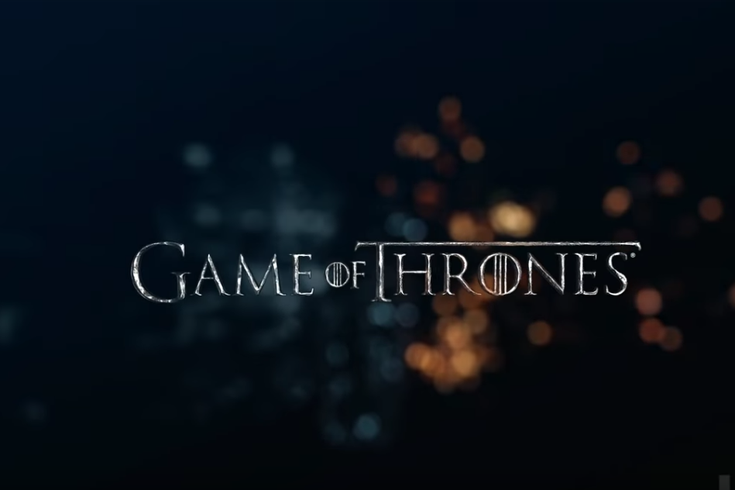 HBO has released the teaser trailer for 'Game of Thrones' season 8. Well, it's only 39 seconds long…but the teaser trailer for the final season of Game of Thrones is here. There’s no actual footage from the season, but we still got a hint of foreshadow, so we'll take it. The trailer shows ice sweeping over land, presumably Westeros, as it freezes everything in its path, including a direwolf (Starks) and a dragon (Targaryens). But on the other side, fire is creeping up from the south and settling over what seems to be Kings Landing, as fire engulfs a lion (Lannisters). These two elements eventually meet, clashing against one another. Theories are swirling around with a million possibilities (that may be a slight exaggeration) of what it could mean. The fire and ice could very well represent destruction, as that does seems apparent in the trailer. But the question is - what exactly is causing the destruction and what does it mean to the houses? Is it total ruin? Or will there be a renewal as it seems to show? One theory purports that the Targaryens and the Starks will be destroyed by the White Walkers and the Lannisters will be destroyed by the Targaryens, since fire can represent dragons. However, since the fire is moving up toward Kings Landing, perhaps it's something else - maybe, Cersei's interest in wildfire? It could represent her attempt to control too much and the engulfed lion shows her failure in that - and ultimately her own destruction. Though perhaps the trailer isn't even necessarily showing destruction itself, but how the war could play out. In all honestly, we’re never going to know until the series airs. Sigh. It could literally be anything...or it could be exactly as it seems. Who knows. You can watch the trailer below and speculate with the rest of us. Season 8 will air April 2019 on HBO.